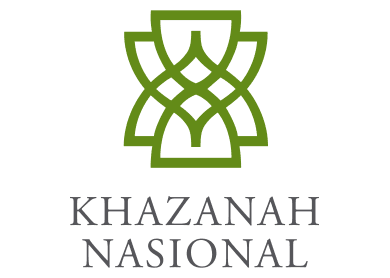 LONDON (Feb 27): Malaysia's $40 billion sovereign wealth fund Khazanah Nasional plans to issue a sukuk worth up to one billion ringgit ($279.17 million) to help fund schools, its managing director said on Thursday. Speaking to Reuters on the sidelines of an Islamic finance event in London, the fund's head Azman Mokhtar said the planned "social impact sukuk" is awaiting regulatory approval from Malaysian financial regulators. The move is aimed at opening funding for education to a broad pool of investors rather than financing it out of its own reserves, he added. "The objective for us is not really fund raising. We could fund this ourselves. This is to open it up to others," he said, adding approval could come within two months. Mokhtar said "a lot of charitable organisations, family offices and trusts" wanted to participate in the fundraising and this had helped prompt Khazanah into setting up the sukuk rather than using its own money. Khazanah announced in January that during 2014 it posted a 7.7 percent increase in the value of its assets, which include stakes in some of Malaysia's largest listed firms, including mobile services provider Axiata Group and property firm UEM Sunrise.